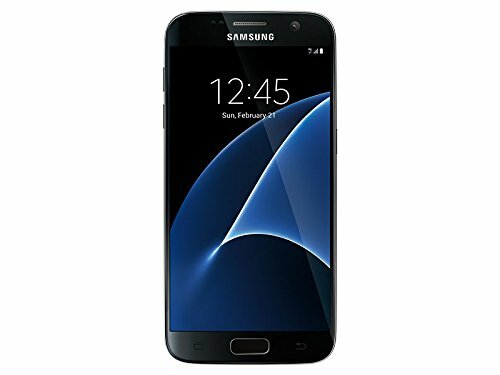 The Samsung Galaxy S7 is big on screen and slim on profile. It features a gorgeous, bright 5.1" Quad HD Super AMOLED display, water and dust resistance, dual-pixel smartphone camera and up to 256GB of expandable memory. This Amazon Certified Refurbished device is in EXCELLENT cosmetic condition, it is 100% fully functional as tested by our expert technicians and passed an industry leading 65-point inspection. The device may have minor cosmetic wear such as minimal light scratches on the screen and minor imperfections on sides and/or back. The device has been thoroughly inspected, cleaned and refurbished (if necessary) at our manufacturer approved repair center. Our devices are extensively inspected for quality and reliability, if you are not 100% satisfied we offer a 90-day money-back promise. Includes A/C Adapter & USB Cable. Devices do not include a SIM card, SD Card, Headphones, Original Box, or Manufacturer's Warranty. This device is LOCKED to the T-Mobile network and cannot be unlocked to any other network.